Serious backpacking trips call for serious footwear. 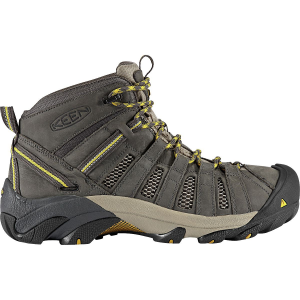 Luckily for you, the Asolo Men's TPS 520 GV Evo Backpacking Boot takes on long distances and heavy loads with ease. 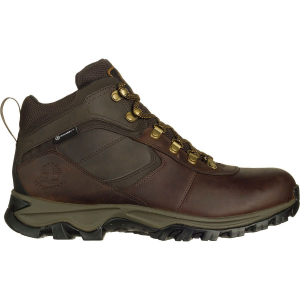 If the weather turns nasty, you can count on the waterproof, breathable Gore-Tex insert to keep your foot dry every step of the way. 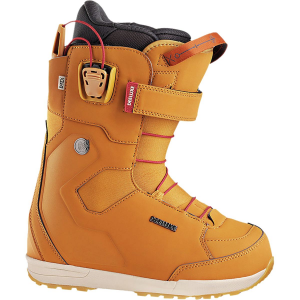 A durable, full-grain leather upper ensures maximum durability. 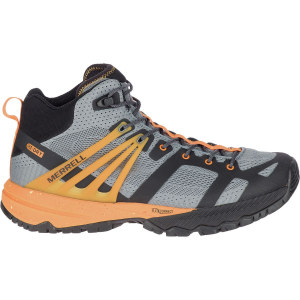 The Asolo/Vibram rubber outsole offers highly technical performance by incorporating three shock absorbers that correspond with the areas of the foot that receive the highest impact during activity. 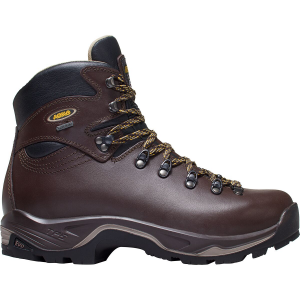 The balance of the outsole has self-cleaning lugs designed for optimum performance and traction on varying terrain.